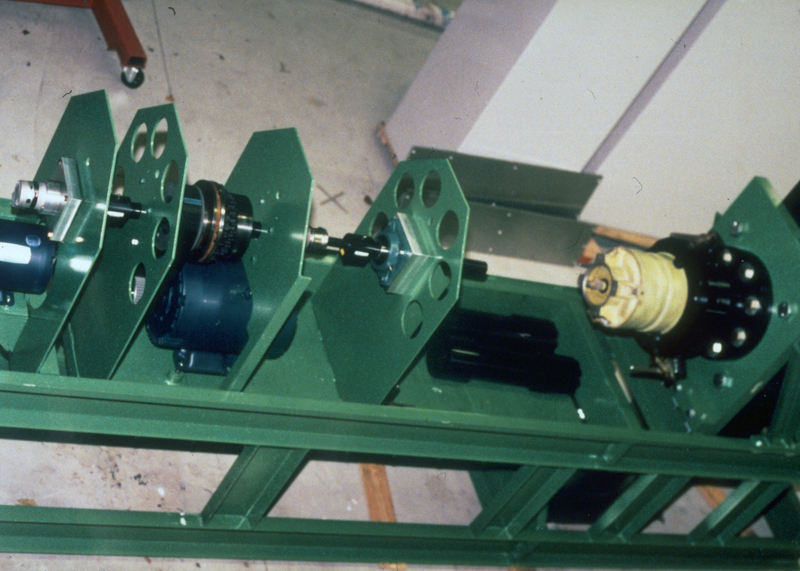 The test stand uses a VSD electric motor to drive the actuator while a hydraulically actuated rack and pinion oscillator provides dynamic loading and no-back torque drive. 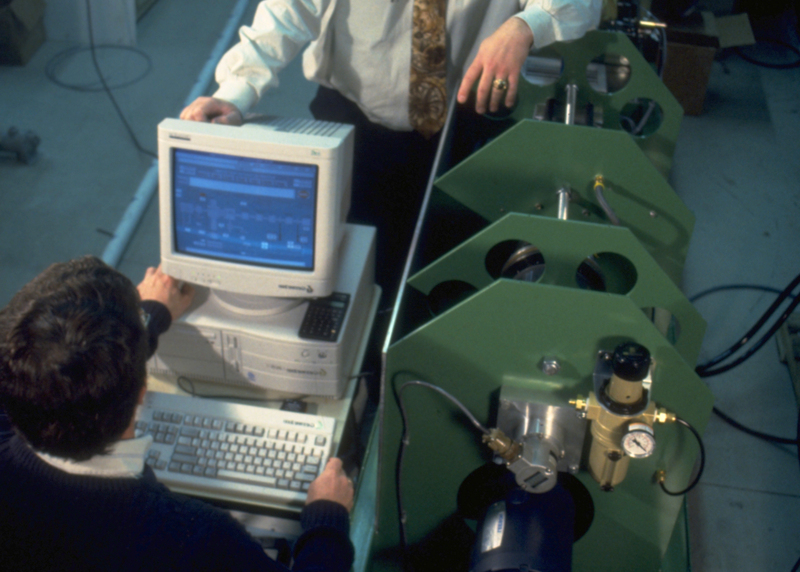 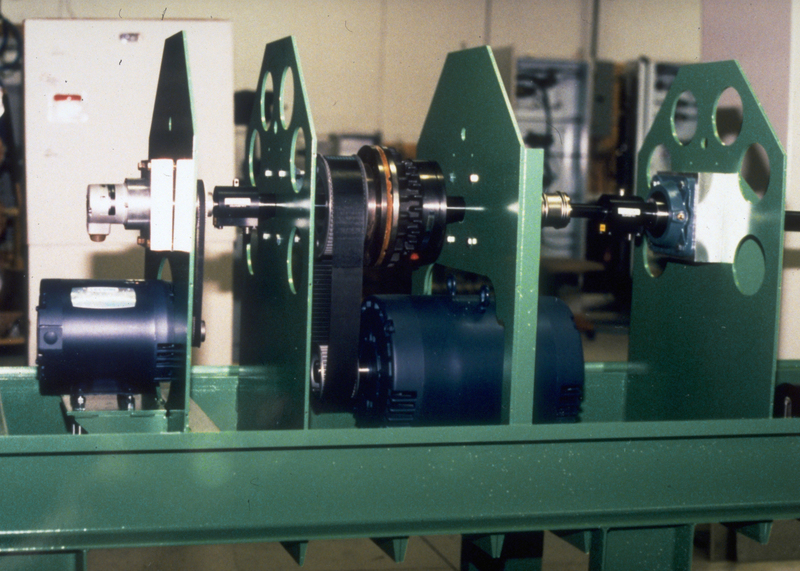 Input torque is measured by an inline rotary torque sensor. 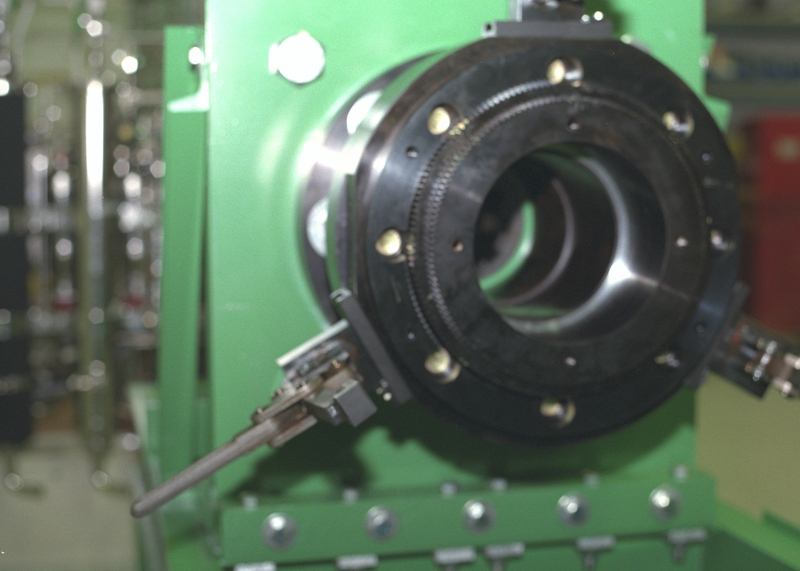 Output torque is measured by a hollow reaction torque sensor. 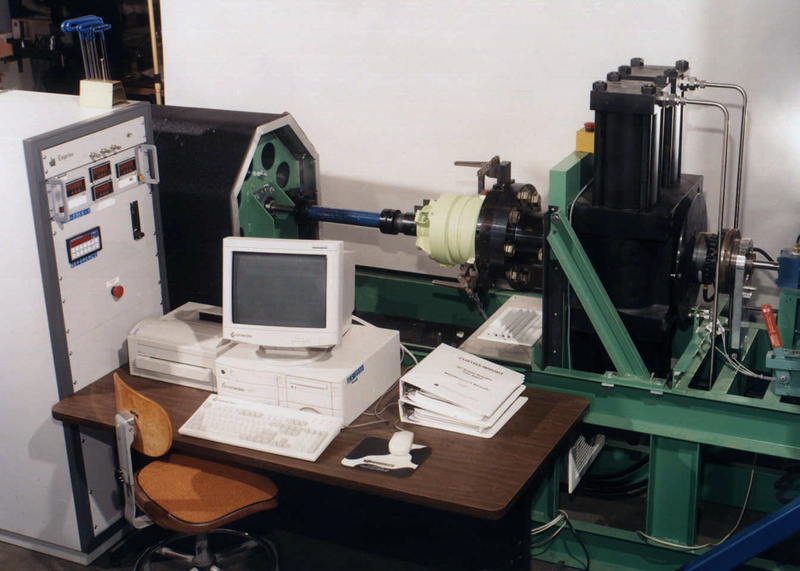 Test procedure may be run automatically or may be done individually in semi-automatic mode. 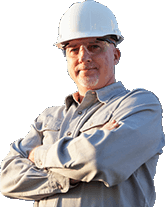 Test reports are generated automatically or on demand and feature pass/fail notification.